This 3 bedroom 2 bathroom home is the epitome of a charming Bungalow House. The interior is crisp, clean and move in ready. Features include a living room, dining room, family room, kitchen and 1/2 bathroom on the first floor. The second level boasts 3 ample sized bedrooms and a full bathroom with classic claw foot tub. The extra large lot has beautiful river views and a fabulous back yard area. 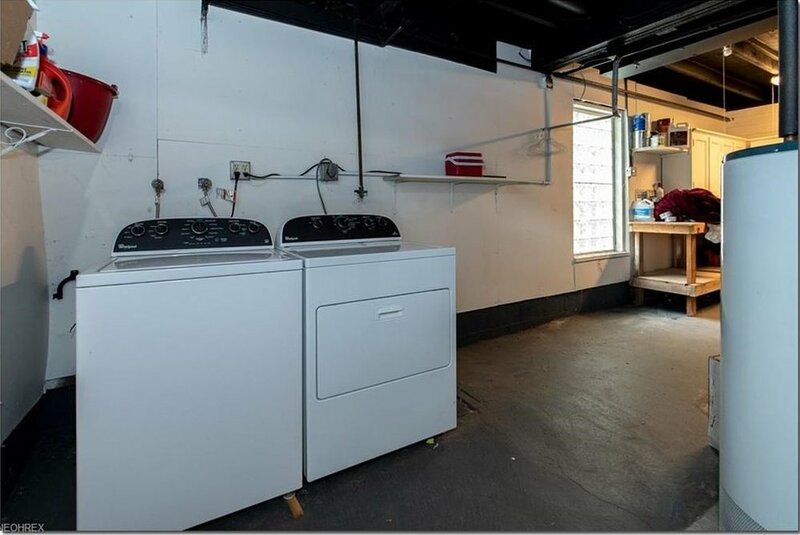 The home also has a rare attached garage! This is a rare opportunity. This is more than just a home, rather its the Chagrin Falls lifestyle!